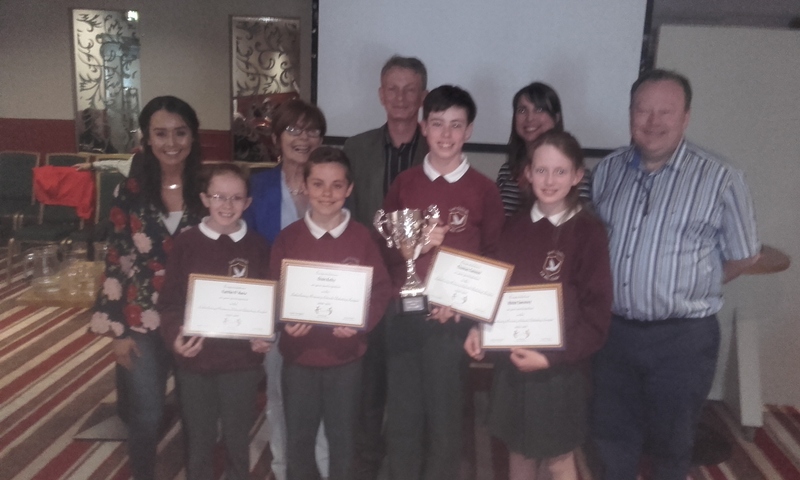 Kilmacrennan N.S were crowned as winners of the Letterkenny Debating League at an event in Arena 7 in Letterkenny recently. Congratulations to Ms Ferry and her sixth class pupils on their success. Ten local schools participated in the event.